MONTGOMERY, AL (WSFA) - This past Thursday WSFA partnered with the American Red Cross and hosted a telethon to raise funds for those affected by Hurricane Florence throughout the Carolinas. The flooding conditions still exist for many and many are still without power. The property damage has been estimated at somewhere between $17 and 20 billion. We won’t know for some time the full effects from the flooding and wind damage that occurred. I mentioned in an earlier editorial that if there is a positive that comes out of these types of natural disasters it would be how everyone comes together as a community. 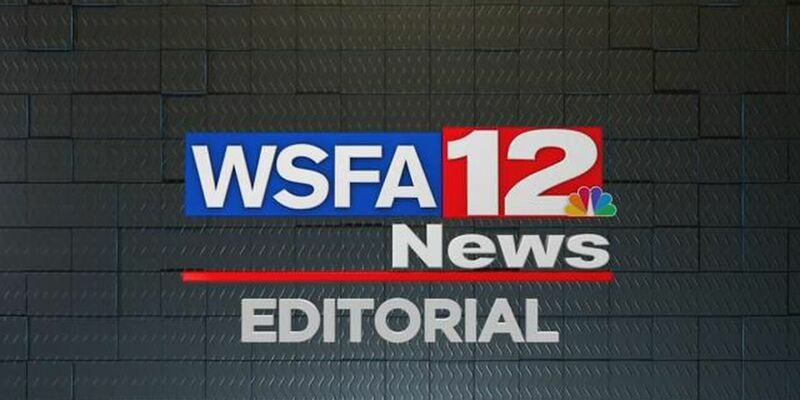 And you the viewers of WSFA once again did not disappoint. Our viewers continue to astound me with their generosity. During our eight hour drive, you, the kind and generous people of the River Region, helped us raise over $30,000 for the American Red Cross to aid in their effort to help those in need. If you would still like to donate you can do so online at wsfa.com/relief. On behalf of all of us at WSFA and on behalf of the Red Cross and the people you have helped in North and South Carolina - I say thank you. Your kindness and generosity is beyond compare.